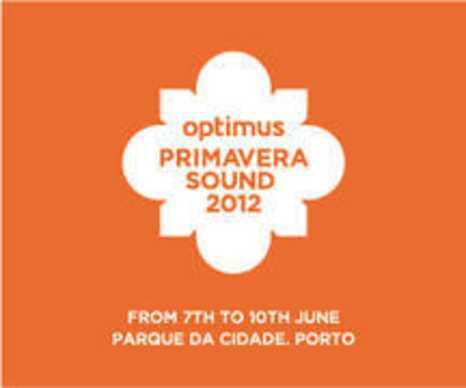 San Miguel Primavera Sound has a little brother this year, which will make its first appearance in Porto in 2012 . In collaboration with Optimus Primavera Sound Festival, Mix Grill offers the best player in February's Championship of Gladiators, 2 tickets for all days of the festival! What will you see in Optimus Primavera Sound 2012? 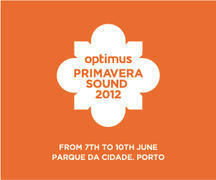 So play " Gladiators ", our on-line trivial game, and travel to Portugal on 7 to 10 June. Haven't you played " Gladiators "? It is an on-line game where each player plays from his home. The first player selects a question that he will make to the opponent from the 4200 questions in the game. In 8 rounds (4 for each player) for each game. In February, besides Optimus Primavera Sound, we're working together with the online store Play247.gr , PSICHOGIOS Publications , Jemma Press , Sony Music and Lyra . 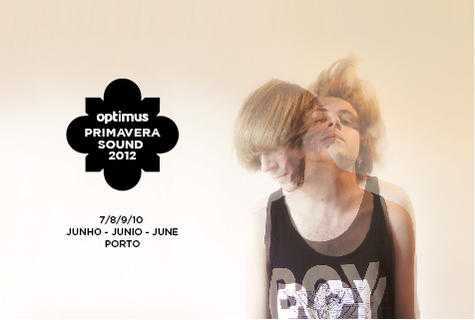 first gift : The best player in the championship gets 2 tickets for all days of Optimus Primavera Sound 2012 + 100 Euro for costs of air travel or residence, courtesy of Optimus Primavera Sound and Mix Grill. 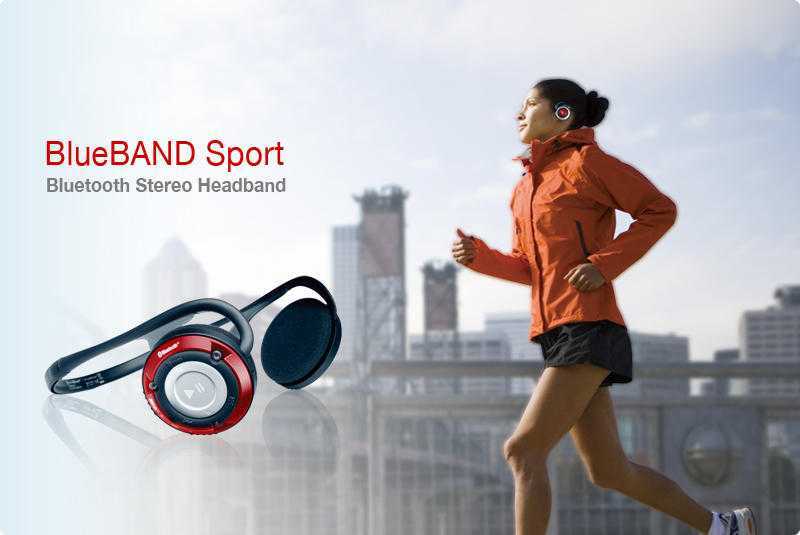 second gift : 3 winners win a pair of Bluetooth headphones i.Tech BLUEBAND Sport Neckband Type Foldable Bluetooth Stereo Headphone , courtesy of Play247.gr ! - IN THE HEART OF THE NIGHT by Naguib Mahfouz. - Blood for Manitou by Graham Masterton. - Every Monday we play for a CD/DVD by SONY MUSIC. - Every Tuesday for a comic-book by JEMMA PRESS. 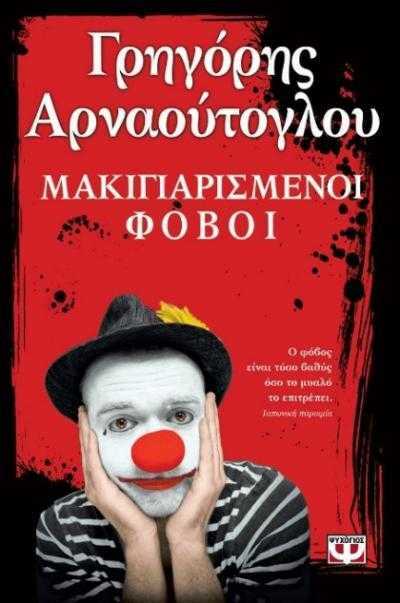 - Every Wednesday and Friday we play for a book by PSICHOGIOS Publications. - Every Thursday we play for a CD by Lyra. The Championship ends on 01/03/2012 00:00. The winners will be announced on 02/03 and then with an e-mail newsletter for receipt of their gift. If you want to offer gifts to the "Gladiators" and collaborate with Mix Grill, you can send us an e-mail at sales@mixgrill.gr. - The Gladiator that will win one of the great gifts of the Championship has no right to claim one of the great gifts of the following month. - Each Gladiator can win only one of the daily gifts. If all the players of a day have already won one of these gifts, then necessarily one of them will have a second gift. - You can play as many games as you want each day. But if there's cooperation among players, ie if for example you only play with specific Gladiators, we have the right to delete games in which collaboration is evident by the log files in our database. The tests will be done on a daily basis. - A Duel is completed in 8 rounds. If you have completed at least 5 rounds,the winner wins a bonus equal to the rounds played by 2, eg 8X2 = 16. - If it is determined that a player has stopped before completion, more than 10% of the duels that he has played as a total of this month, then 3000 will be removed from the total points rating. Where there is an interruption due to technical problems, please let us know in info@mixgrill.gr.